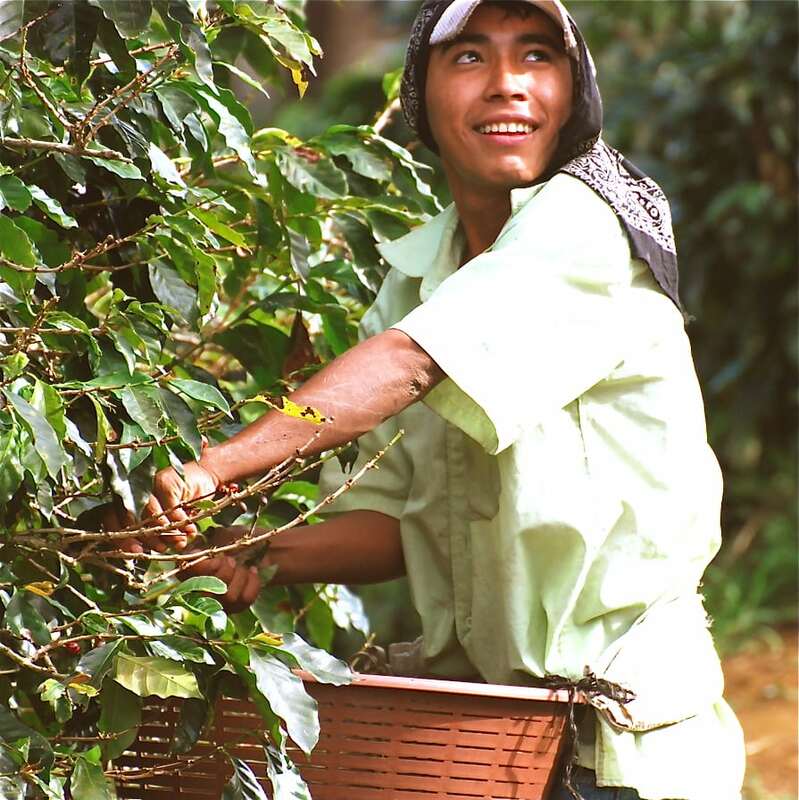 Quebradon coffee is grown on the slopes of the hills above the town of Palestina, Huila Province, Colombia. This coffee has intense chocolate flavours with hints of vanilla. It also has a sweet nutty and caramel character.